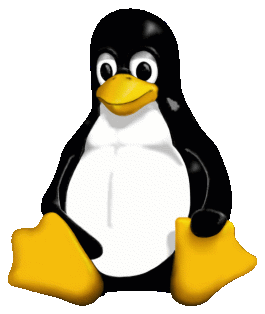 Tux Machines is a popular news site focusing on Free/libre and Open Source software, especially GNU/Linux. Founded by Susan (srlinuxx) in 2004, the site aims to share relevant news with its valued community of readers. 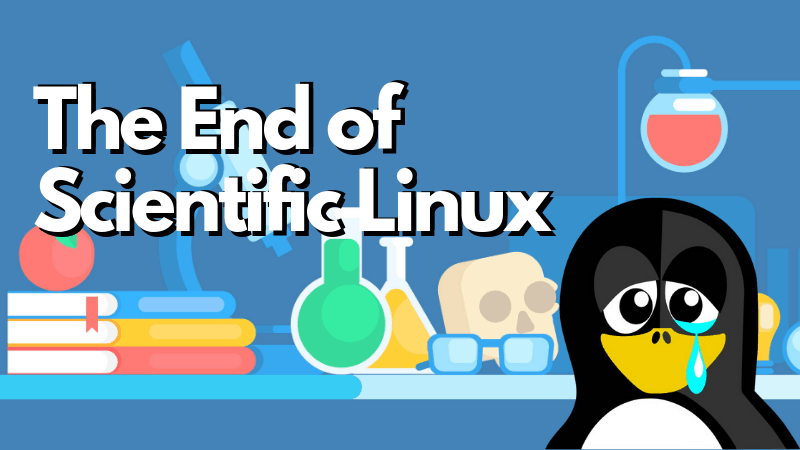 The site places great focus on GNU, Linux, and other intricate systems that utilise these, such as Android, Chrome OS, and Tizen. Of lesser interest are issues that relate purely to development and Free/Open Source software. Games, applications, instructional posts and proprietary software are habitually covered, but they are grouped and posted only periodically. 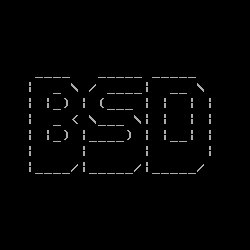 Tux Machines is primarily focused on Linux, but it occasionally also covers BSD/UNIX, Minix, and lesser known operation systems. 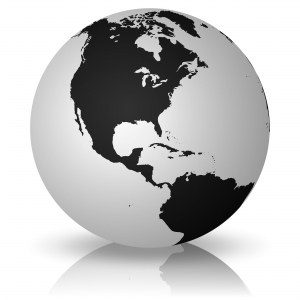 See our contacts page for up-to-date details. Communication is also facilitated by our forums.